November 2nd is the second $5 Pilates Class! This is a beginner class and it is limited to new and former 15 to Fit clients only , so if you are a current client invite someone you know that has been wanting to try Pilates. Please check out website for specific dates. 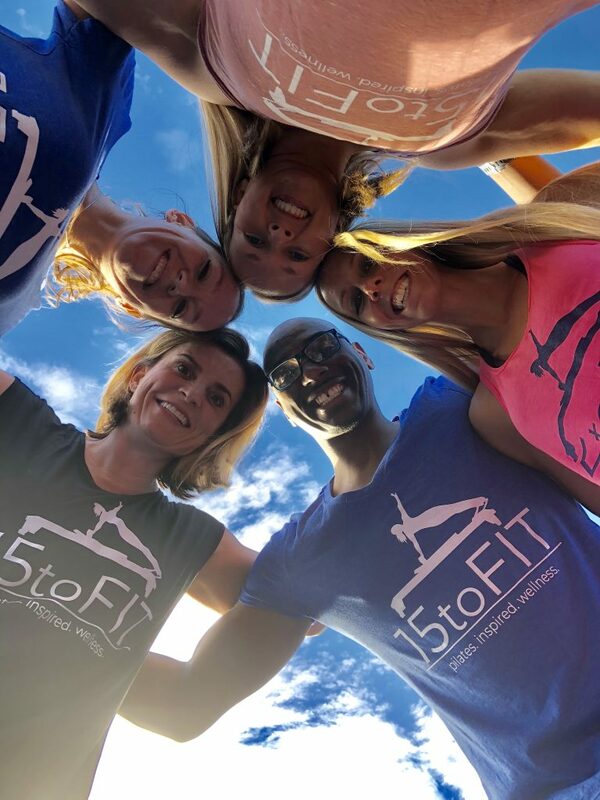 Space will fill up quickly so sign up today at http://www.15tofit.com/ under “webscheduler”, if you have problems email our Marketing Coordinator, Christina at cmorog@15tofit.com. We hope you come and see what Pilates is all about!